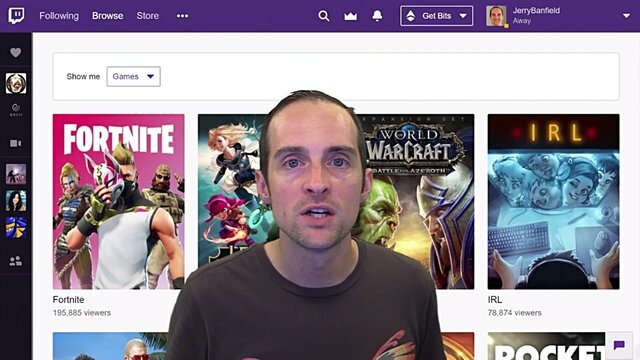 Facebook vs YouTube vs Twitch for Live Streaming Games in 2019? Where are the best places to put videos and to do your live streams, especially for gaming? 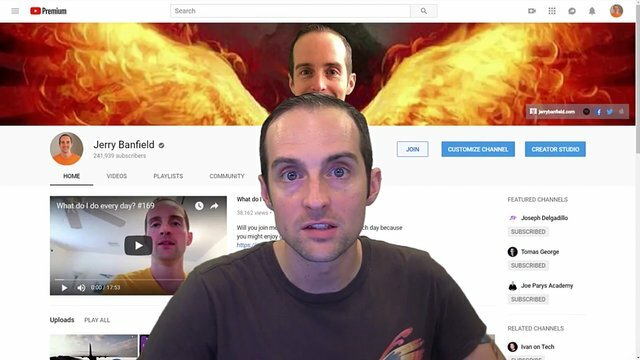 Ideally, you want to capitalize on Facebook, YouTube, and Twitch, especially getting started, because each of these has unique opportunities and it might be difficult to tell where exactly the best opportunities will come to begin with. If you will enjoy reading and contributing to the discussion for this post, will you please join us on the YouTube video below and leave a comment there because I read and respond to most comments on YouTube? If you find anything helpful in this video or funny, will you please leave a like because you will feel great helping other people find it? I've been streaming on Facebook, YouTube and Twitch. Now, technically, I believe you are only supposed to stream to Facebook exclusively. I'm sure for Twitch, if you stream to Twitch and you are an affiliate, you are agreeing to make it exclusive. That said, especially when you are getting started, you can easily get away with streaming to all three at once. You can absolutely do YouTube and Twitch at once with no issues. Realistically, you can also probably do Facebook. You can use things like Restream to stream to all of them at once. What you then want to do over time is just ideally putting your content on all three, because some people almost only watch on YouTube, some will only watch on Facebook, and others, you will only be able to get a hold of, on Twitch. Therefore, it's ideal and what I try to do is to be at as many places as I can. That said, once you have got a place that's producing the best results, focusing on that primarily can be ideal. Right now, Facebook is giving me the best reach. I'm amazed that in the last week, my posts have gone out to almost half a million people in the news feed. That is just incredible and a lot of the people watching me on my Facebook page are not watching anyone else's live stream. Read more on my website at https://jerrybanfield.com/live-streaming-games/. Hey @jerrybanfield I just did a video response to your previous post about how much money you made on STEEM in the last year. I hope that you can take the time to watch it and seriously consider talking to me about taking over your 35th Witness node position. Facebook users are NOT there to watch people play video games. They are there to interact with their friends. Facebook is not designed for the gaming streamer in mind. People are trained to go to Twitch and Youtube for game watching. Twitch on the other hand has the best gaming streamers out there. If you make it at Twitch it could be VERY lucrative. Some streamers are reporting six figure salaries including affiliate marketing products. Youtube, I believe is the best place to go. Youtube can be just as lucrative as Twitch. If you disagree with me, reply below. That is what I was going to say about Facebook. Users there are not there to sit and watch long videos of people playing games. The stuff that goes viral on Facebook is usually less than a minute long, skillfully edited, or just downright funny, and easily understood by a large audience. Right now there is not much of a market for game streams where there is a lot of down time intermittently happening (waiting for the game to load, hiding/healing, etc). With Facebooks new video service though, I am sure they are going to be going for the streamer to help bring in that crowd as well. Youtube has a strong interface + up and coming live streaming user base. Twitch has more streamers and viewers than Youtube Gaming but I feel the sorting algorithm is flawed when it comes to trying to find new content or a new streamer trying to gain following but I feel this could be fixed just by changin the search and sort algorithm. plz visit to my blog. Can you tell me what I need if you wish? Hi Jerry, I just sent 9sbd to upvote a post for this current round. If I cant be included in this round I would like to get a refund. Thank you. Please do not upvote if I cannot be included in the current round. Can you explain to me how to get rid of from it?